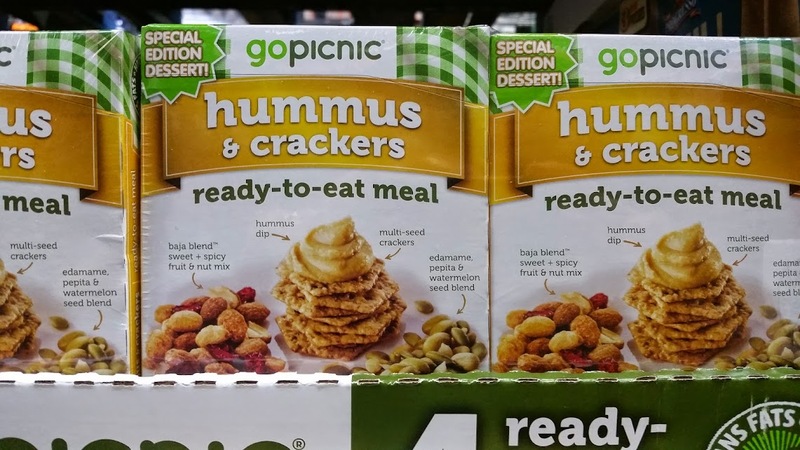 Ok, so full disclosure, calling these GoPicnics a meal may stretch it, but they definitely serve as a good snack, especially for lunches, travel, or field trips. We found these multi-packs recently at BJs. We have also seen them in individual packages too. So we would feel pretty comfortable with having our girls eat these. Now, to find one they like!